CBD (cannabidiol) oil comes directly from the cannabis plant. Many cannabinoids come from the cannabis plant. CBD is just one of them. The great thing about CBD is that it doesn’t contain any THC. That means you won’t experience any psychotropic side effects after taking a dose. taking a dose. Some people automatically discount the potential benefits of CBD because of the information they know regarding medicinal marijuana. The ongoing studies and research that focuses on CBD provide a very clear picture of how this compound can provide some health benefits relating to seizures, cancer, anxiety, pain, and inflammation. Let’s take a look at some of the benefits of CBD oil and what you need to know. There is an endocannabinoid system in the body which helps maintain balance among the different functions of our organism. This system utilizes CBD1 and CB2 receptors to accomplish this. Anandamide and 2- Arachidonoylglycerol activates the CB1 and CB2 receptors. CB1 receptors are responsible for balancing things like appetite, sleep cycle, mood, pain, memory and nausea/vomiting. The CB2 receptors focus mainly on the inflammation in the body and how well the immune system is functioning. If you are utilizing a product with THC, the THC will bind to the CB1 receptors to provide therapeutic results. CBD will work closely with ion channels in the body to release calcium, potassium, and sodium. It can also delay the body’s ability to reabsorb brain chemicals, which gives your body more time to use these chemicals for beneficial purposes. It is believed that CBD oil benefits can activate serotonin receptors. These are the receptors that play a significant role in how much pain you feel. They also affect your body temperature, inflammation, and mental function. CBD can also decrease the inflammation that is causing the pain you are feeling. feeling. Arthritis and other inflammatory conditions affect millions of people across the United States. CBD benefits act as a compelling anti-inflammatory product that works with your endocannabinoid systems to decrease inflammation. CBD also is a potent antioxidant and sedative. Not only will your body help block the pain you are feeling, but it will target the areas of your body that need repair. in need of repair. 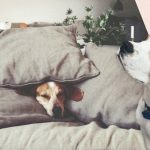 CBD oil benefits can produce a deeper and more restful sleep each night. Unlike with the use of products containing THC, CBD will not make you feel tired or sleepy the next day. Your body heals and rejuvenates itself when you sleep. If you are waking up too often or not falling into a deep enough sleep, your health can be affected very drastically. CBD can benefit bouts of insomnia, calm nightmares and prevent nighttime anxiety attacks. CBD oil can produce a deeper and more restful sleep each night. CBD can reduce anxiety by reducing the amount of stress that you feel each day. It can also decrease the body’s response to stressors. For example, you may be able to lower your heart rate and prevent increased heart rate due to anxiety. CBD can also help with post-traumatic stress disorder, panic, and obsessive-compulsive disorder. There are some reasons why a person might experience a decreased appetite. Many cancer treatments can cause this issue. Other conditions can affect a person’s ability to eat such as inflammatory disorders and depression. Because CBD does not affect the hunger receptor-like THC does, it often takes a higher dose of CBD to perk up one’s appetite. However, people do experience an increase in hunger when taking a CBD product that is free of THC. It very well may relate to the better balance that the body experiences from a CBD oil supplement. oil supplement. There are a number of reasons why a person might experience a decreased appetite. About 50 million people in the world are living with a seizure disorder. Utilizing CBD can calm the electrical misfires that the brain is experiencing. CBD oil can have a beneficial result on parts of the brain such as calcium ion channels, glutamate receptor antagonists, sodium ion channels, and the GATA system. Products containing THC can be especially helpful about seizure disorders. seizure disorders. Tremors can occur from some health issues. Parkinson’s disease is the most common. CBD can help promote better brain communication and connectivity. It can also help balance various chemical levels in the body that may contribute to the amount or severity of tremors that a person experiences. Many of the prescription medications that are prescribed for tremors can come with some very unpleasant side effects. CBD is generally side-effect free when taken at a low dose. Some research studies have linked the endocannabinoid system has to the pathogenesis of autism. CBD benefits can also have a significant impact on the overall process of healthy brain development in children with or without autism. Free of THC, CBD can be effectively used without making a child sleepy or distracted. It can be used to improve social function, focus, language skills, and communication. CBD can be used to improve social function, focus, language skills, and communication. While CBD cannot cure epilepsy, it can help with the quality of life that people with epilepsy are dealing. It can take some time to find the right dose, but a precise dosage of high-quality CBD can help decrease the number of seizures that a person experiences. Many patients found that the severity of their seizures decreased as well. Improving the overall functioning of the endocannabinoid system can put the body in a more balanced state that prevents seizures from occurring. The American Academy of Pediatrics advises that pregnant women and women who are nursing refrain from using medicinal marijuana and CBD. These compounds can place a fetus in danger by increasing the overall permeability of the placental wall. Certain substances could come into contact with the fetus inadvertently. While trying CBD can provide you with many health benefits; you’ll want to speak with your doctor before starting up a regimen. It will ensure that there will be no interaction between the CBD product you choose and any other prescription medications that you may currently be taking. It is important to note that CBD has the ability to interact with certain prescription medications. Be aware that certain CBD oils contain low levels of THC. Consuming one of these products can impair your judgment or ability to drive. You may also experience effects on your ability to focus or remember relevant information. Always do your research, so you know what type of product you are purchasing. Start with a shallow dose to see how you are going to feel after taking it. Always wait a few weeks before increasing your dosage. CBD has a promising future. There are currently many different products that can be used to consume CBD. There are tinctures, pills, concentrates, edibles, topicals, vape products and more. 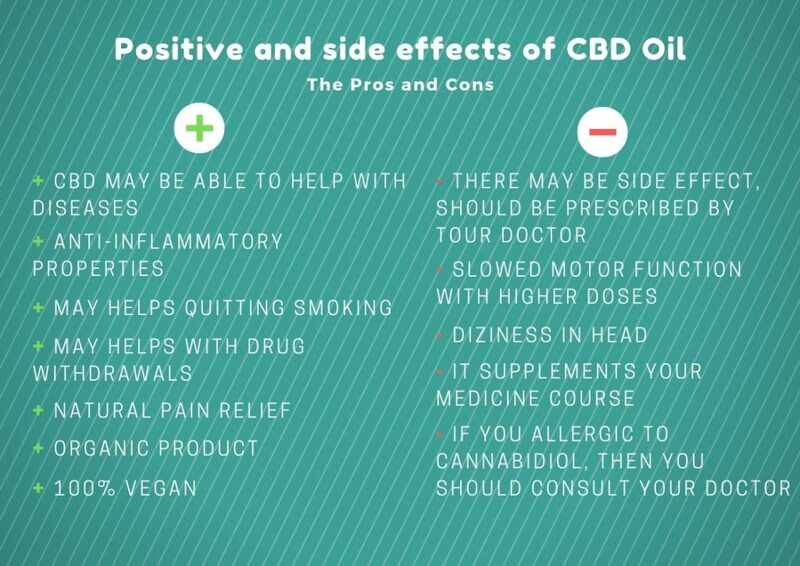 The pros and cons of CBD Oil. The majority of CBD studies being conducted are showing a dose of 1500 milligrams of CBD per day will not present any dangerous side effects that relate to heart rate, brain function, appetite or body temperature while results vary from person to person. CBD can affect specific liver enzymes that help break down certain prescription medications. If you happen to be on a prescription medicine that requires these enzymes to process them and expel them, you could end up overdosing on a specific medication while taking CBD. You could also end up expelling a medication too quickly, leading to a severe flare-up of your condition. This interaction most commonly occurs with the enzyme cytochrome P450, what contains our organism. While this is a potentially severe reaction, these side effects can occur from some issues. Patients who are taking prescription medication for high cholesterol often have to refrain from eating grapefruit because of the same interaction. It is an issue that can be appropriately avoided if you know information about your health status. It not — consult with your doctor. While CBD is a very safe supplement to use, it is essential to know what you should look out. CBD comes from the seeds of the hemp plant, but THC can often work its way into the final product. It is ideal to make a CBD benefits chart of pros and cons when contemplating any new health practice or regimen. The majority of reputable manufacturers will provide information on what is precisely in their products. This information will give you the info. 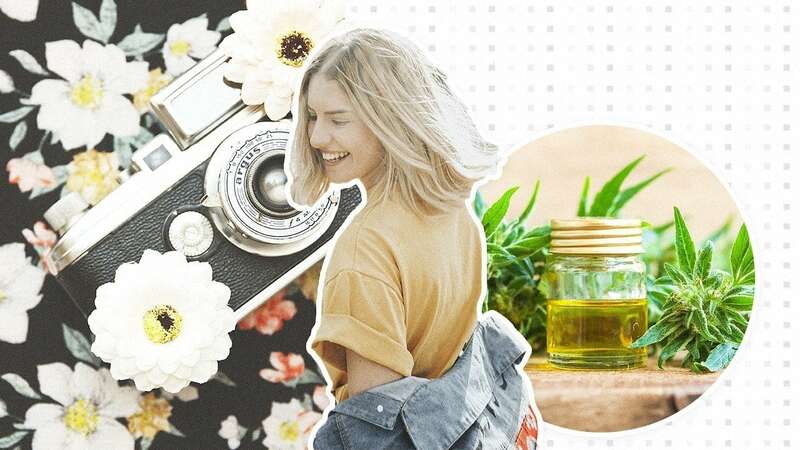 With so many potential benefits of CBD oil, a little bit of research can go a long way towards improving your overall state of health and wellbeing. The majority of reputable manufacturers will provide information on what is precisely in their products. This information will give you the information. Check the information about CBD benefits, side-effects and effects on the body on theIn scientific journals and studies. Choose three-five CBD products that you think will suit you. Read articles and people stories. 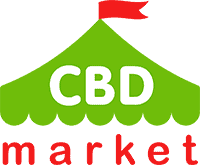 For example, we often tell in the CBD.market blog how to select CBD products. 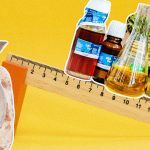 Carefully measure your health after taking the CBD. Pay attention not only to accurate performance, but also their state of health. Fix it until the next visit to the doctor. It will help you visually compare the effects of CBD. Talk to your doctor about how you feel again. Tell us about the measured indicators. You may choose a more accurate dosage or other CBD product. Alternative medicine is more accepted nowadays due to its promising results unlike pharmaceutical medicine, alternative medicine doesn’t give a negative effect such as kidney and liver problems when it comes to long term use. As for my alternative medicine usage, I use medical marijuana. The different strain has a variety of uses and effect depending on your needs. Like this marijuana strain [link removed by administration]. This strain has a very potent effect on chronic pains like back pain and joint pain and a lot more. The benefits of marijuana, specifically the THC cannabinoid, are undeniable. Let’s take a look at all of the ways THC is helping patients every day. I’ve just ordered some CBD oil for my grandma. Her tremor got really bad lately, but I’ve reada lot about CBD benefits so I think it should help. Anybody here with the same problems? Not exactly your case, but my senior mother uses CBD for multiple sclerosis and it worked.